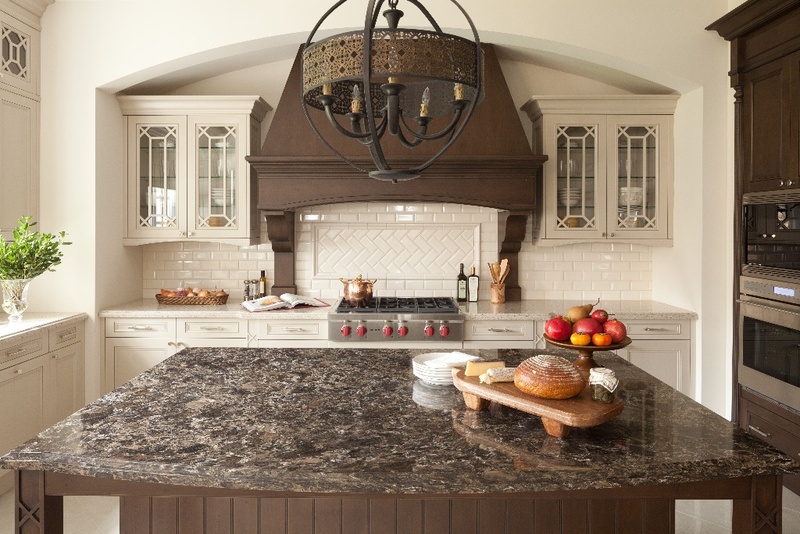 Is quartz the most trendy kitchen stone? During homeowner consultations, our team members are frequently asked about industry trends and the benefits of certain building materials. One stone receiving notable attention in recent years is quartz, a man-made material offering several advantages to the remodeling process. 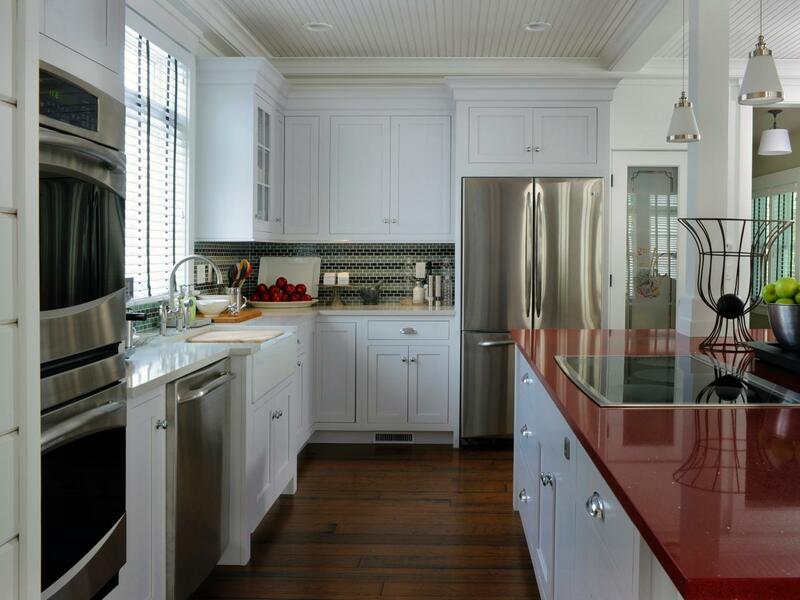 From a maintenance perspective, quartz is the new dream stone for many homeowners. The incredibly strong material is resistant to staining, scratching, and corrosion. It can also withstand high levels of heat and impact. A non-porous material, quartz does not require sealing and is very easy to sanitize. Since surging to the top spot among preferred countertop stones, quartz has grown even more versatile in its array of colors. 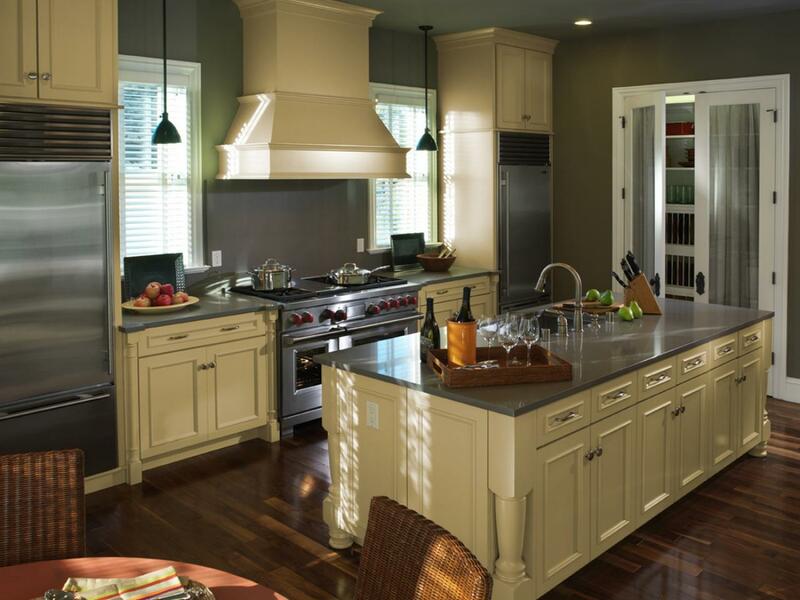 Manufacturers continue to create new color options that can be coordinated with any home palette, a feature particularly appealing to design-oriented homeowners. In addition to having many color choices, quartz can also be manufactured to resemble other materials such as granite and marble without sacrificing strength for aesthetic appeal. One of the most popular types of quartz is Caesarstone, a premium line of quartz with a residential lifetime warranty. Caesarstone complements both classic and contemporary kitchen designs and ensures a timeless, elegant surface for your counters. We carry several variations of Caesarstone quartz here at Granite Selection and invite you to explore our current quartz specials.